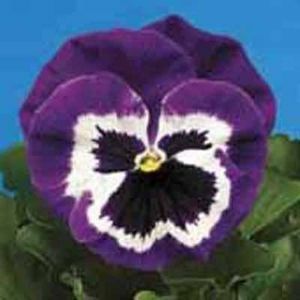 Fast growing and colorful, Caitlin's Giant is perfect for adding color to your garden.The flowers of the Ajuga bloom in early Spring through mid-July and are usually shades of blue/purple. 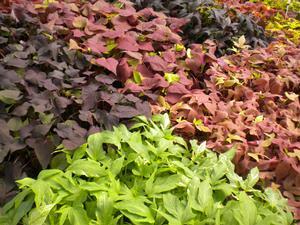 A member of the Mint family, it is commonly referred to as Bugleweed and Carpet Bugle. 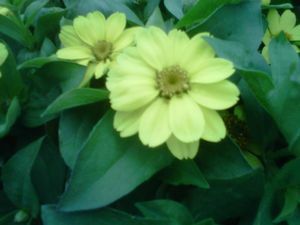 It is widely used in landscaping for groundcover. 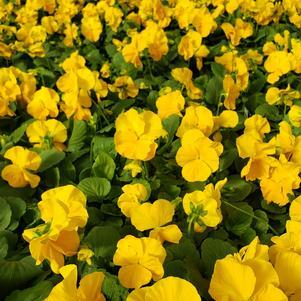 This invasive perennial spreads by runners and fills in areas very quickly. 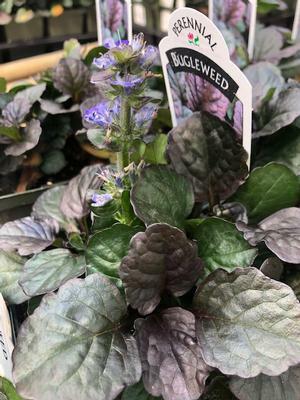 The Ajuga will spread over and around rocks, does well under trees in the shade, and it maintains its beauty year round.